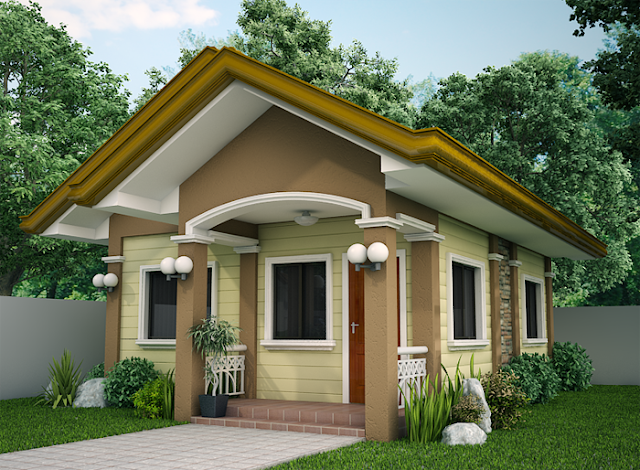 These are 15 small house designs that you might like. 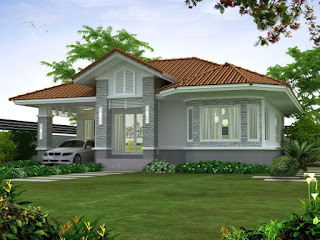 We all have dream houses to plan and build with. 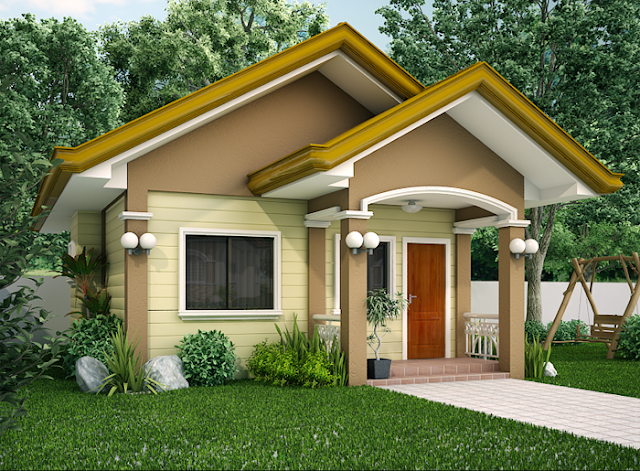 We all start from a picture or a design that we like and then we work, we save and find a way to make them come true. 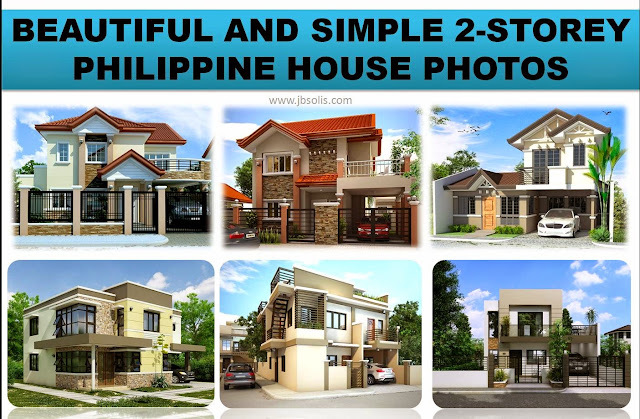 Here are some simple and beautiful single houses designs for a Filipino family, or an OFW dreaming to have a shelter for his/her family. 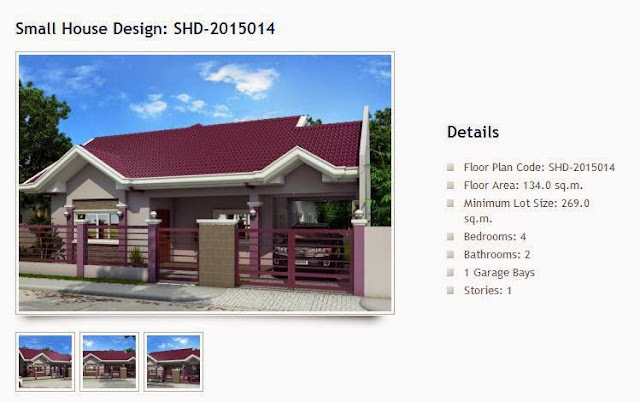 THEIR FREE SAMPLE HOUSE DESIGN AND LAY-OUT WAS VIEWED BY MILLIONS OF PEOPLE, FIND OUT WHY. 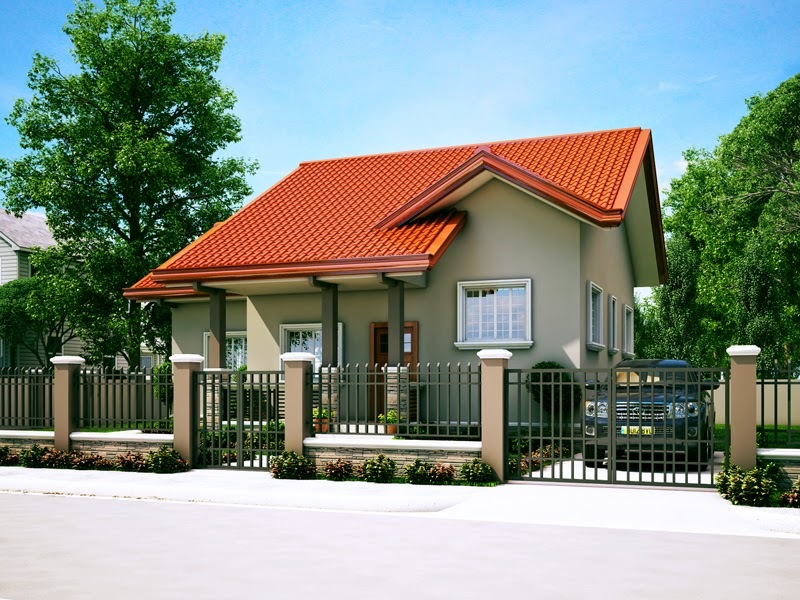 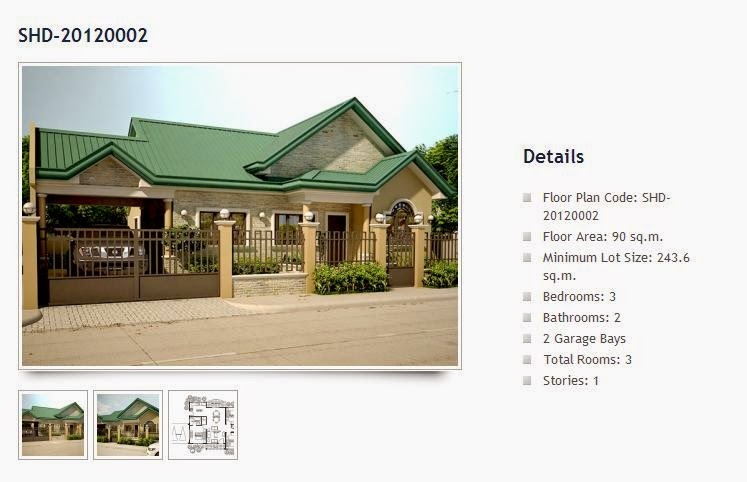 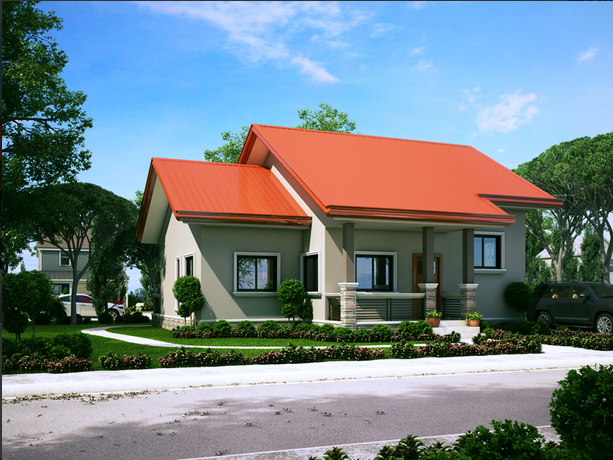 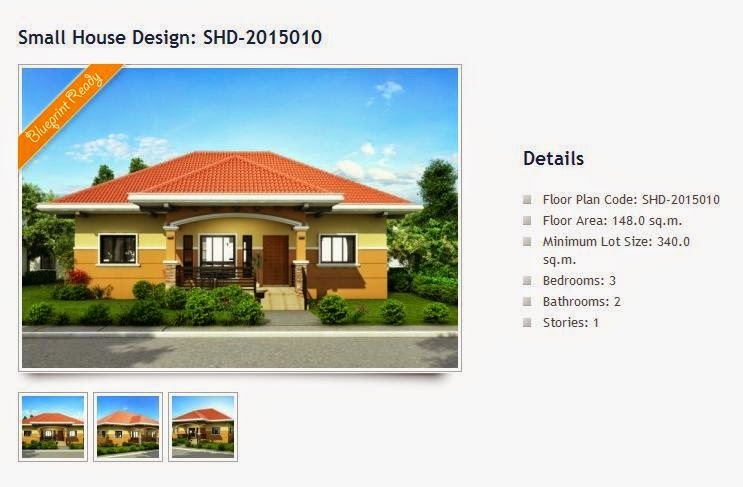 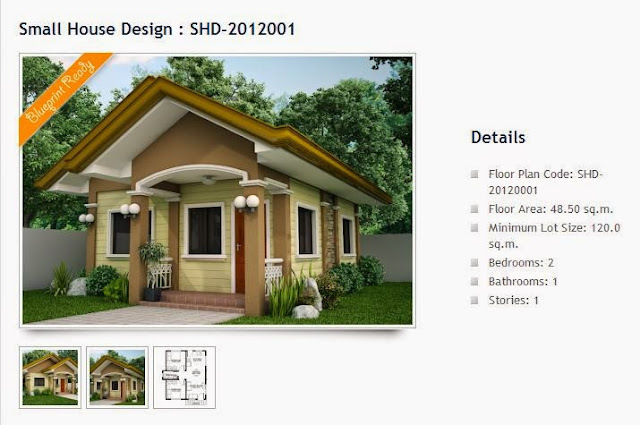 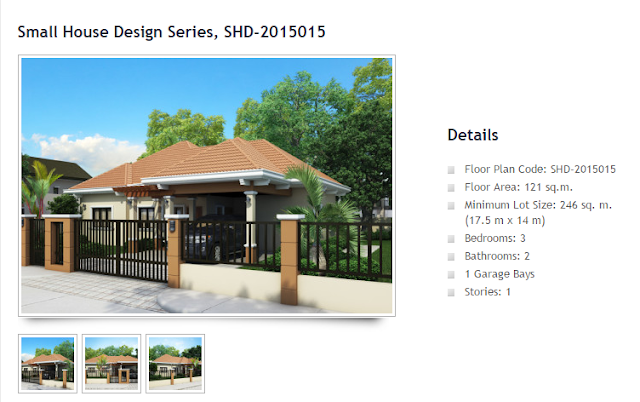 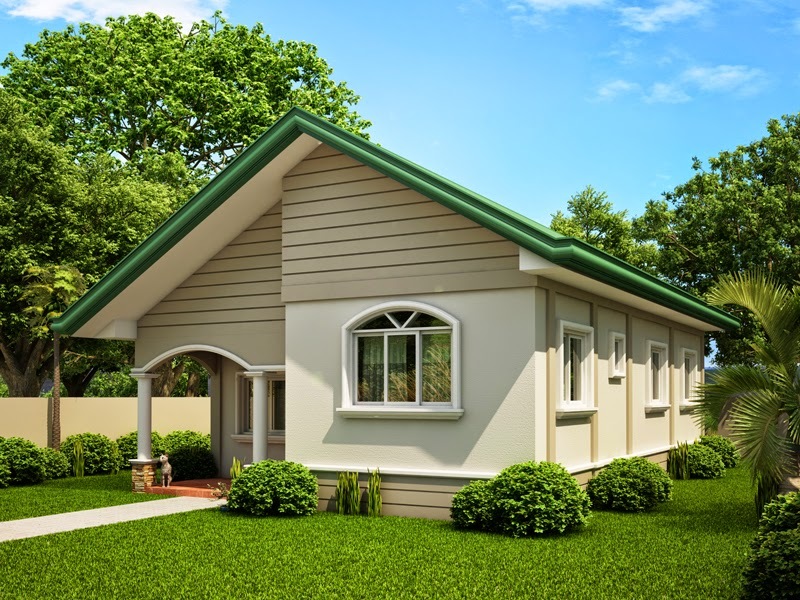 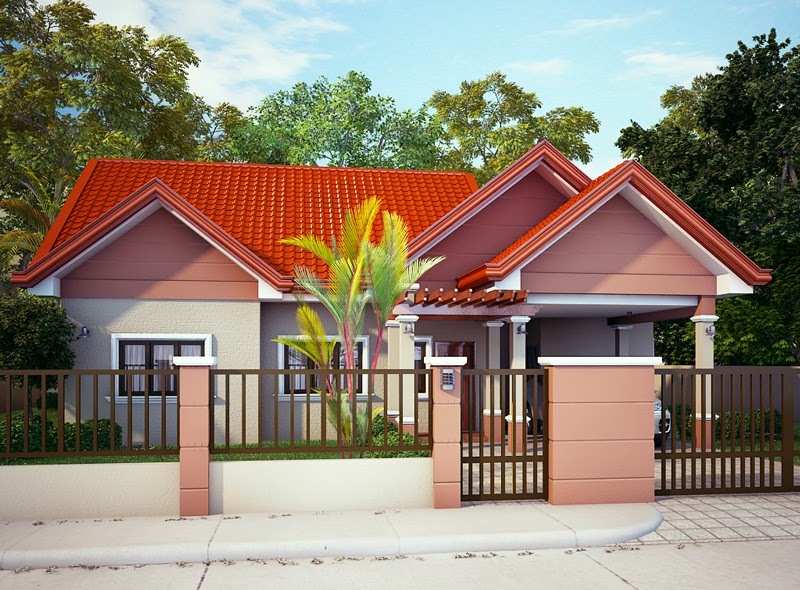 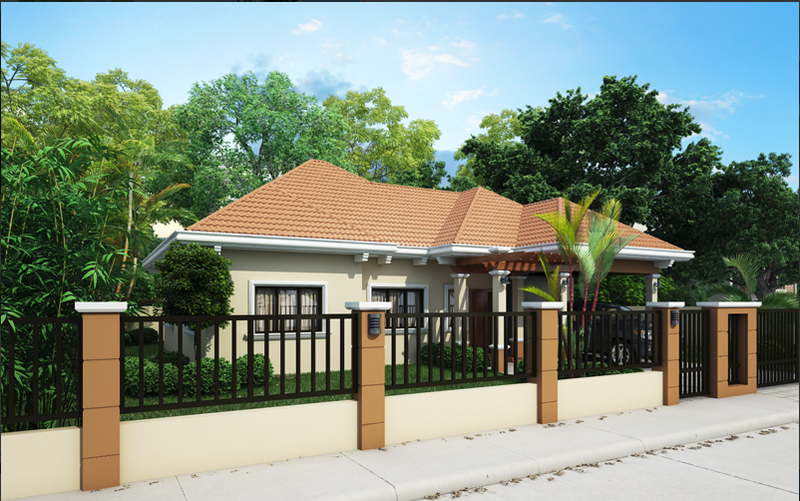 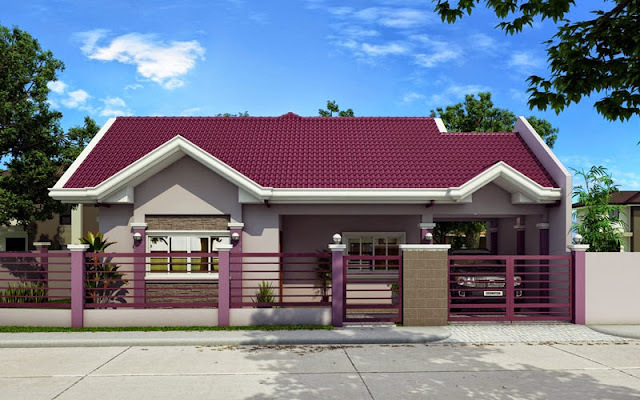 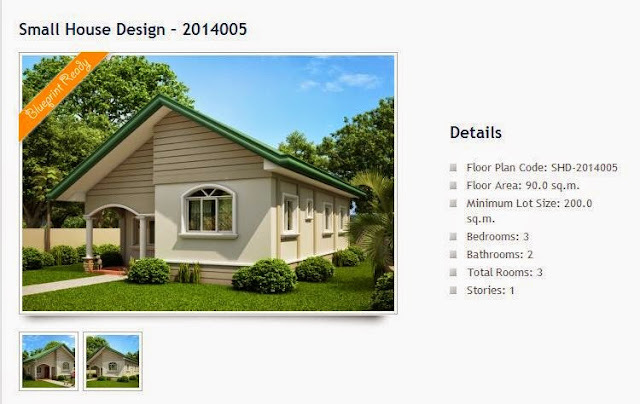 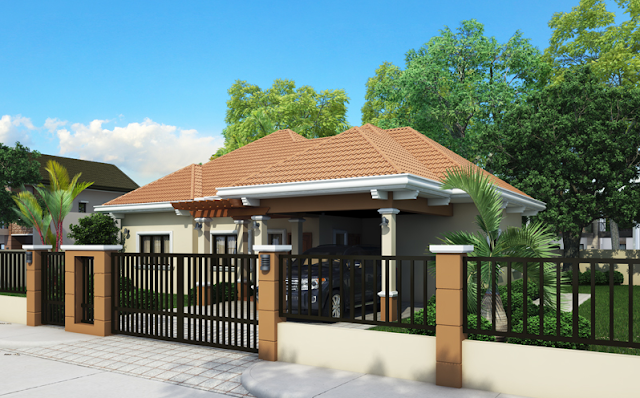 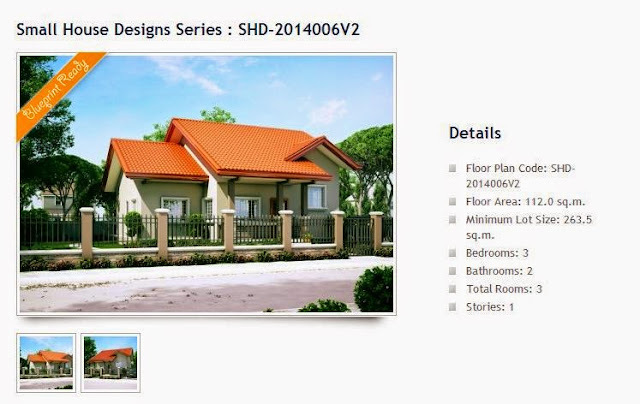 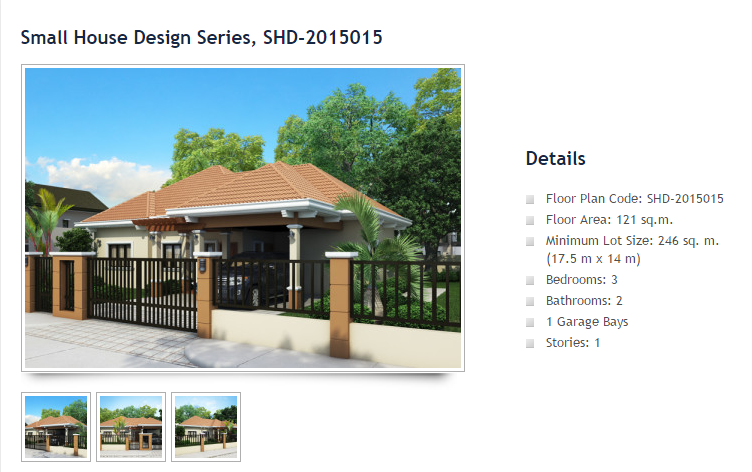 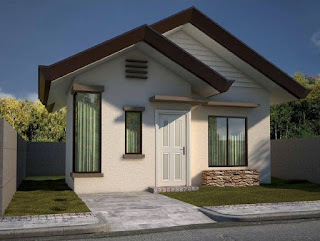 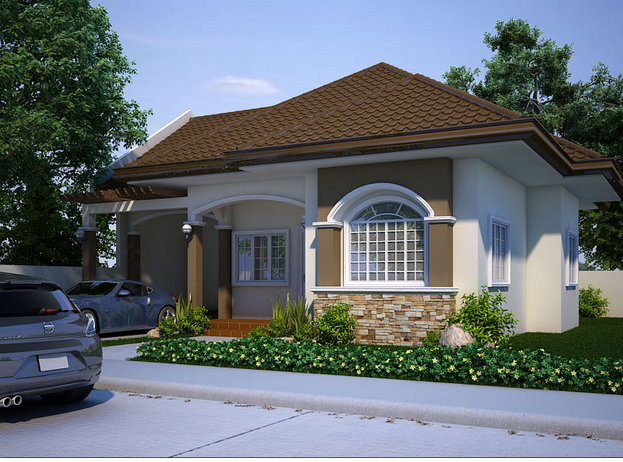 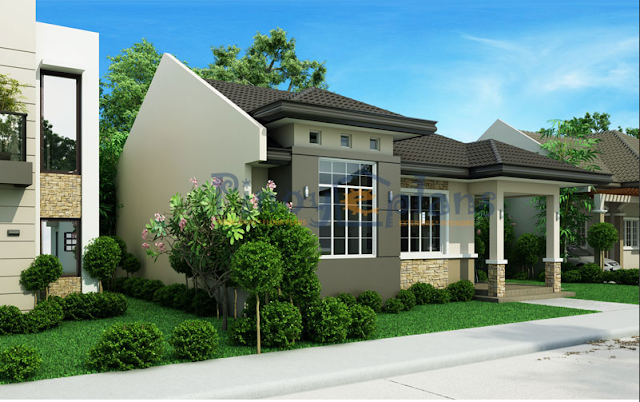 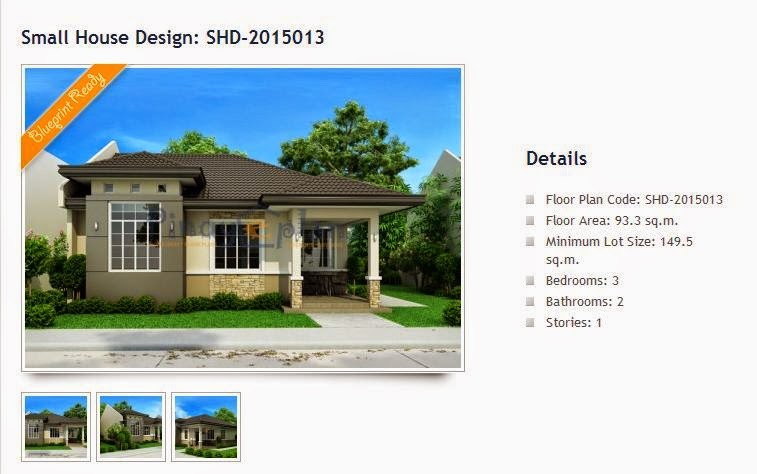 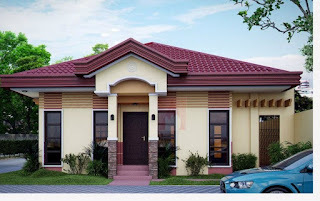 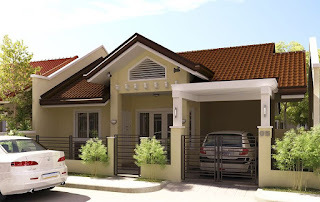 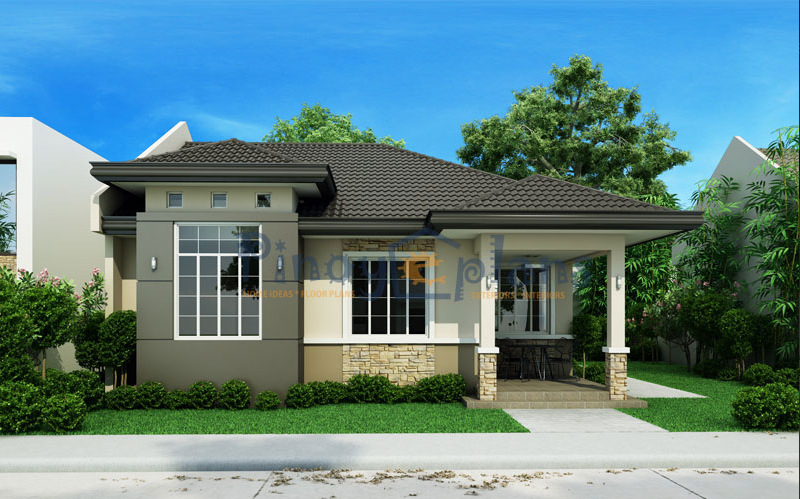 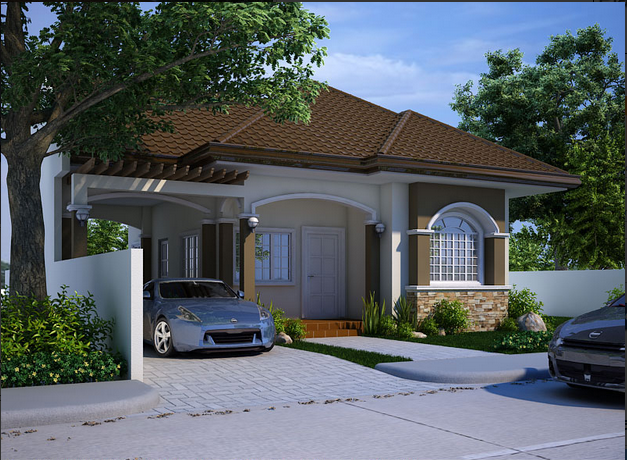 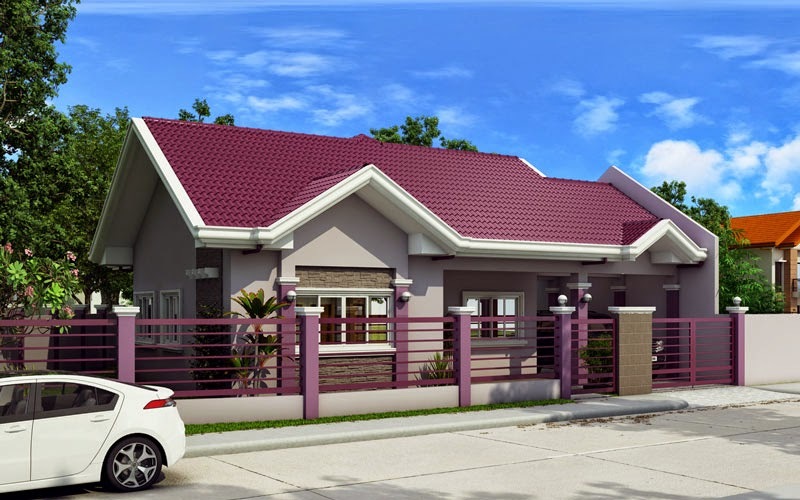 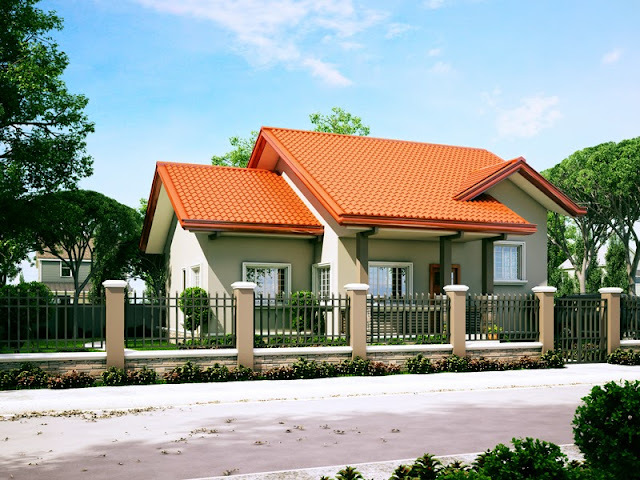 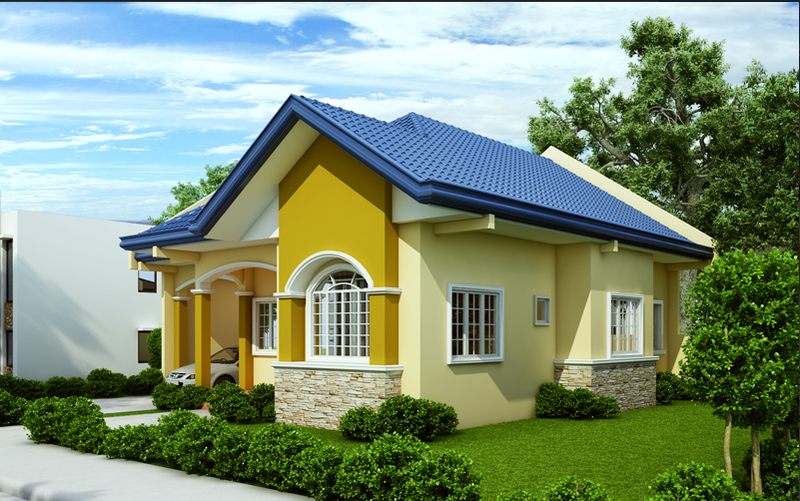 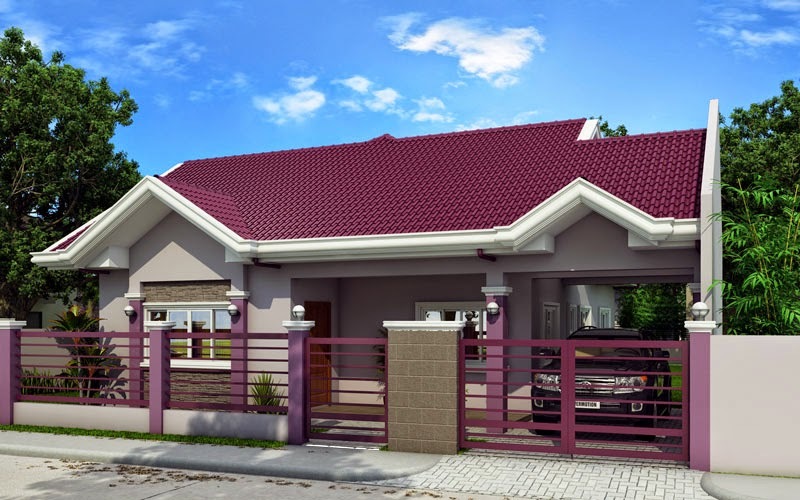 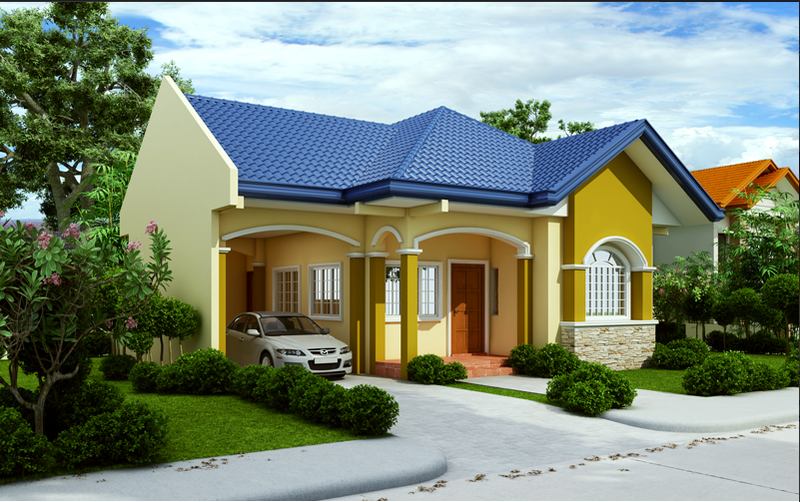 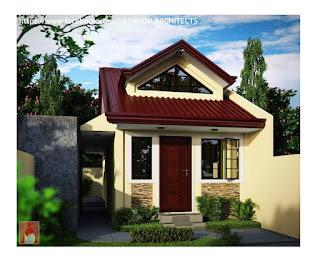 “The cost of construction for a specific house design featured here in Pinoy ePlans is based on a formula which is widely accepted by Architects, Engineers and Builders here in the Philippines. To estimate the minimum cost of construction, you have to know the Floor Area and the prevailing cost of construction per sq.m. of Floor Area of the house design. 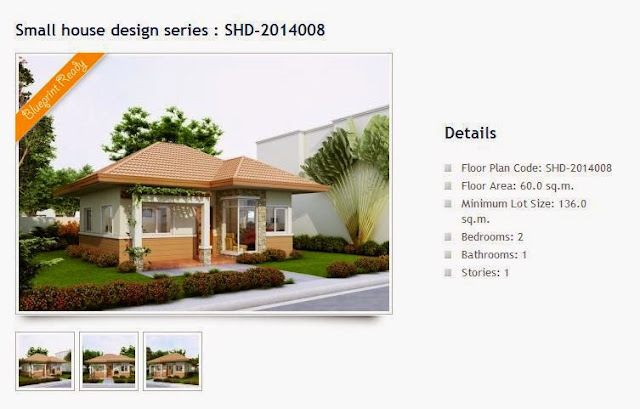 Taking SHD-20120001, the Floor Area is 48.50 sq.m., and the minimum cost per sq.m. 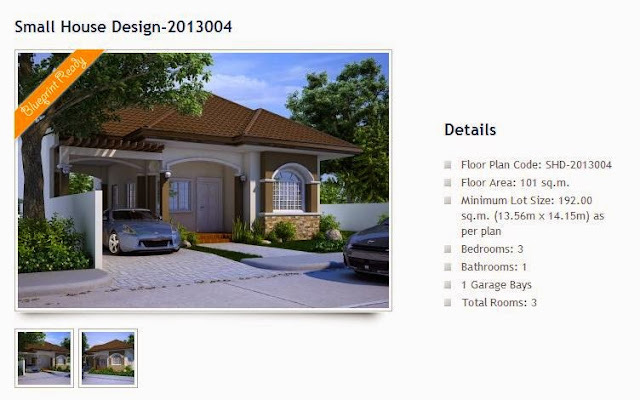 is 12,000 pesos. 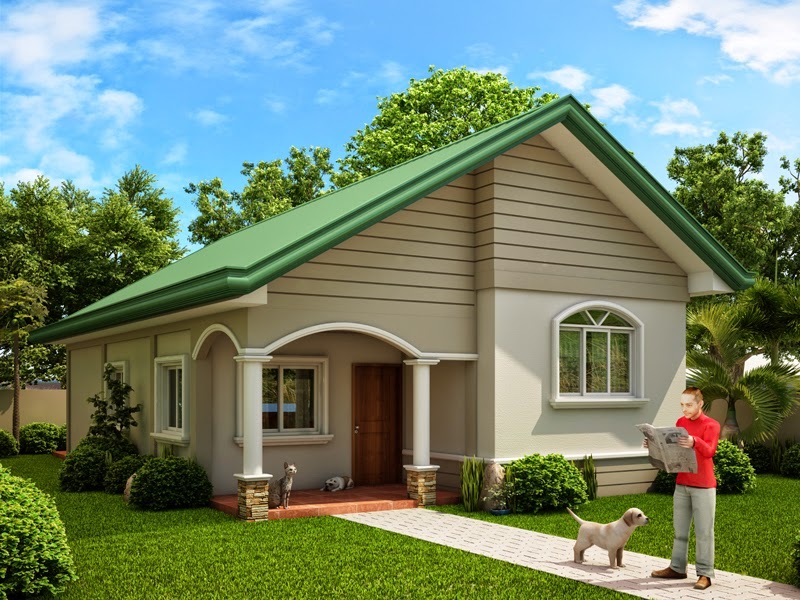 This rate already includes cost of labor and materials. 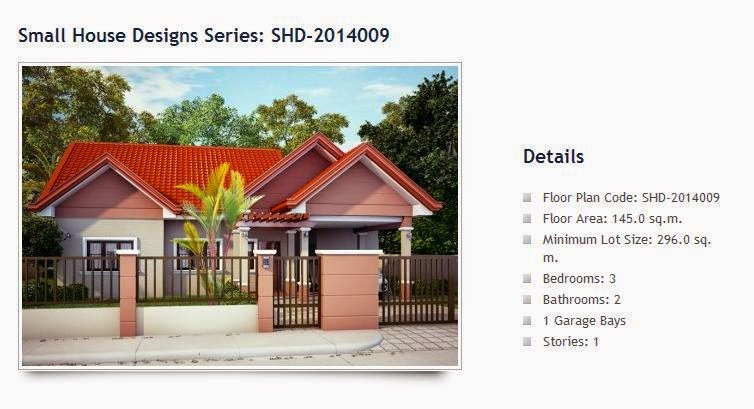 So the minimum cost of construction for SHD-20120001 is 48.50 sq.m. 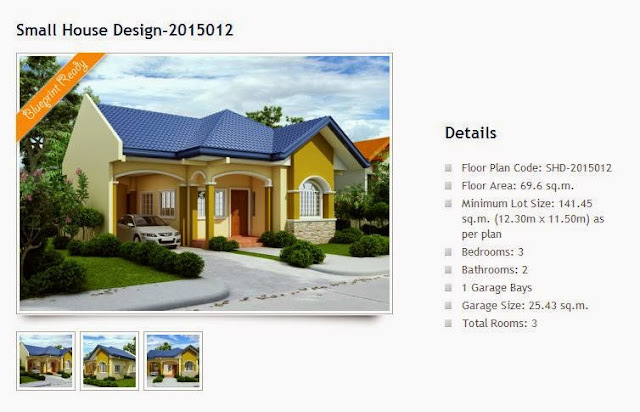 multiplied by 12,000 pesos equals 582,000 pesos. Your cost of construction will range depending on the materials you will be using. Values may range from 15,000 pesos (up to 20,000 pesos or more) per square meter of the floor area. 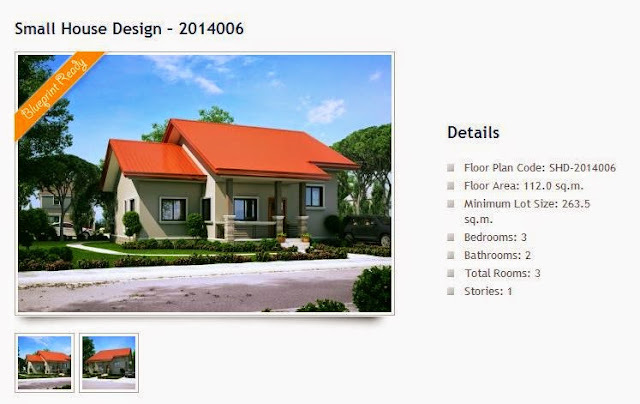 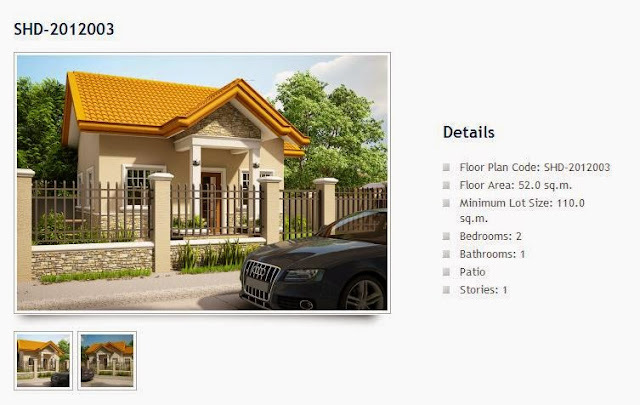 Kindly check their Frequently Asked Questions of pinoyeplans for estimating the Cost of Construction or Budget and the Cost of the Blueprint Package. NOTE: WE ARE NOT RELATED OR WE DO NOT HAVE ANY ESTABLISHED COMMUNICATION WITH THE DESIGNER/BUILDER. 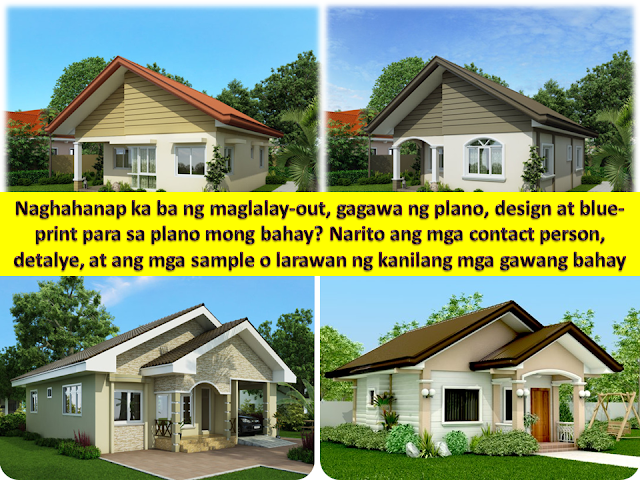 WE ONLY BLOG TO INFORM AND SHARE.